You know where Northeast Minneapolis is on the map, but have you heard of Destination Northeast? 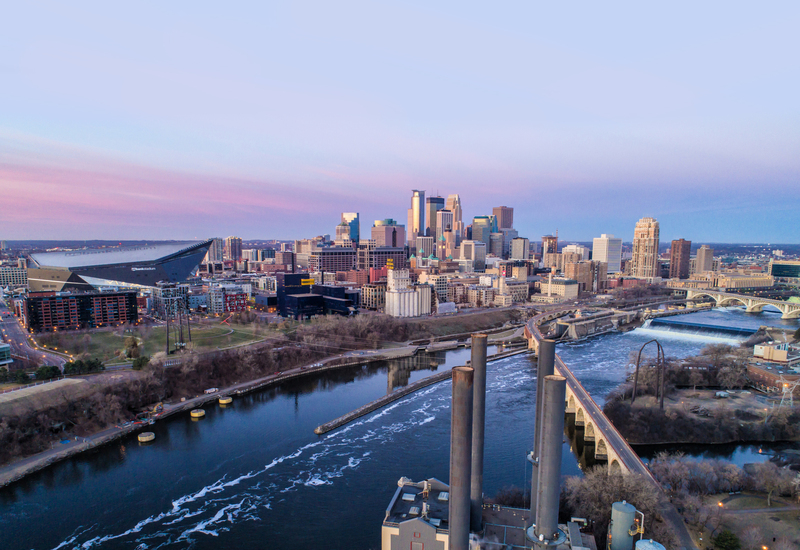 Destination Northeast is an interactive digital tool that helps connect visitors and locals to some of the best parts of Northeast Minneapolis. This online and mobile friendly website (we have an app too!) is a comprehensive list of breweries, distilleries, restaurants and arts and entertainment options. Enjoy a locally crafted cocktail and learn more about Destination Northeast at this happy hour east of the river.